You can delete the mandatory “uncategorized” category in WordPress following this short guide. 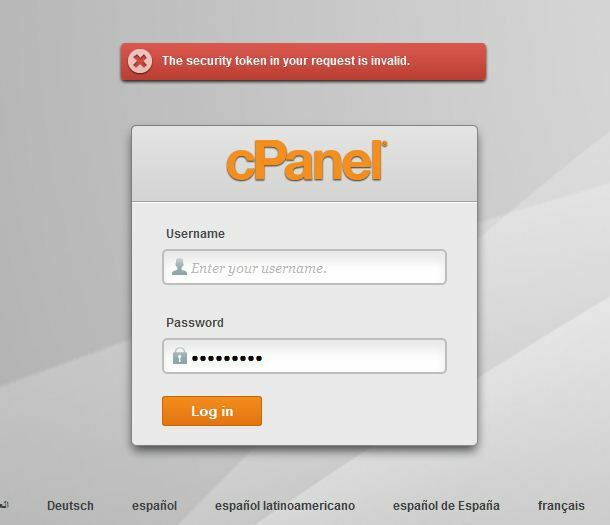 I will be using the award-winning cPanel for the sake of this tutorial. Users of Parallels Plesk Panel, DirectAdmin, Interworx, XAMPP, Wampserver, and other host management applications should just follow the steps outlined below to produce same result. Hurray! all the core work is completed, you can now log out from your host management dashboard (cPanel) and go back to your wordpress account dashboard to delete the uncategorized category. Settings => Writing => Default Mail Category => Select any category of your choice (after creating them already). This is very helpful when you have a CMS site with custom taxonomy or want your post published as news without grouping it into category and tags. It can also come handy when a client request that tags be used for navigation instead of categories. Do you need more explanation or have something else to share? Please use the comment form below. Thanks for this helpful tip. I used it to remove the stubborn uncategorized category from my theme. Uncategorized by going to Posts>>Categories and deleting it there. thanks for the information. i’m doing article submission on wordpress so its very helpful to me. 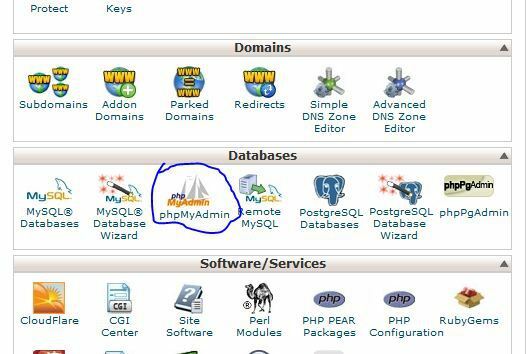 How to delete a post category from cpanel? What category do you want to delete? The default category can be deleted by dropping the table reference completely. Following the pattern in this guide is also good as it lets you delete it from GU interface.